This is a guest post by Jason Phillips. Having a proper grammar, spelling and huge vocabulary is something that is reserved for a minority of the population. Yes, we all think how our English skills are great and how we can master any topic but this is hardly the case. If you are an Android owner you may find some of these apps useful. You can both test your spelling skills and get the chance to polish your English. One of the top applications on Google Play (overall rankings) and probably one of the best time wasters which can also fix your spelling mistakes is Words With Friends. 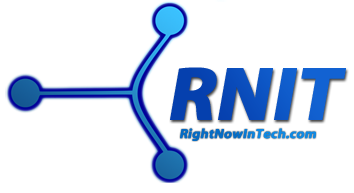 Its free version is something that will bring you loads of fun. Besides this, you will get the chance to improve your English for free. There are some bugs reports since the last update but the game will definitely stay one of the Android store hits for a long time. So keep polishing your spelling and widening your vocabulary! The next game that comes from Google Play store is something a little bit different. It is something like Chatroulette meeting Word games. Why do we say this? 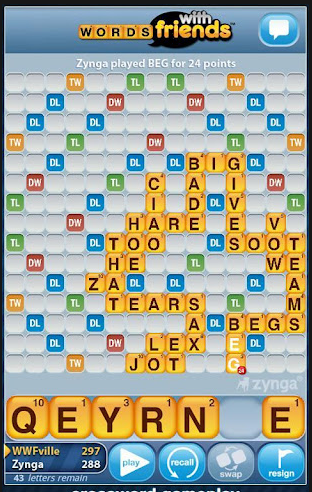 It is because you can ask your Word Feud to connect you with random people all over the planet so you can play word games with them. 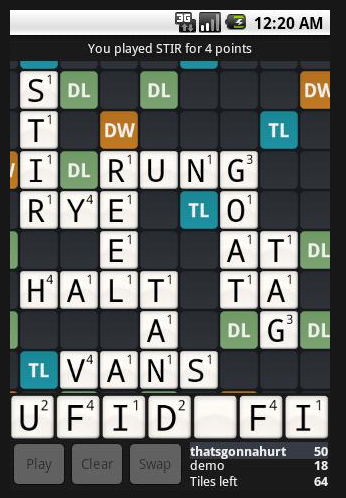 The winner is the one that gets the highest scoring word. Besides playing with your opponents you can also choose to chat with them. Of course you don’t have to play with random strangers; you can also play against your friends. 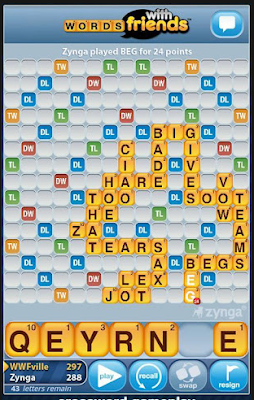 Next word game on this list is So You Think You Know Words. This is something like your everyday newspaper crosswords meeting the Android device from the 21st century and the final result is this game. You will have up to 100 (free) puzzles to solve and by solving it we mean finding 3 clues. There is no penalty if you’re slow which means you can take all of your time but the game is not that easy so you will need a lot of time. 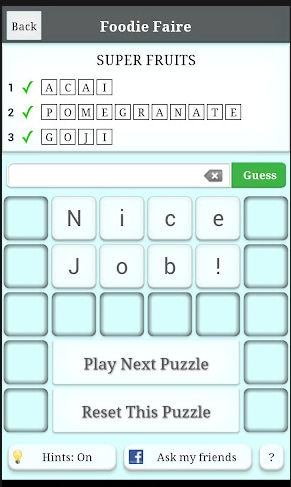 If you need help you can always post your puzzle on Facebook to get a little help from your friends. 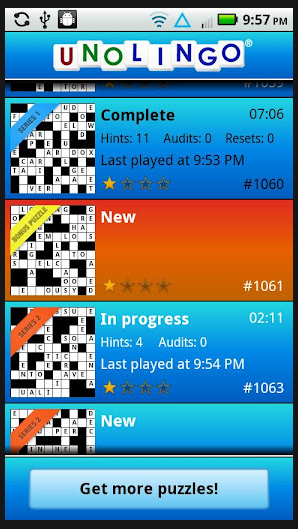 If you go to bed with a crossword puzzle or Sudoku you just might found something to download on your android device. Unolingo is a combination of crosswords and Sudoku with an added spice called Scrabble. 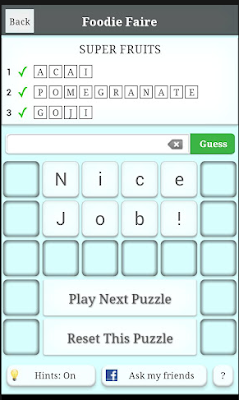 It is a mish-mash of everything and the result is a fun game for everyone who likes word games. You can monitor the progress of your game, compare it to other players and you can even get extra puzzles if you decide to share a score with your buddies on Facebook. 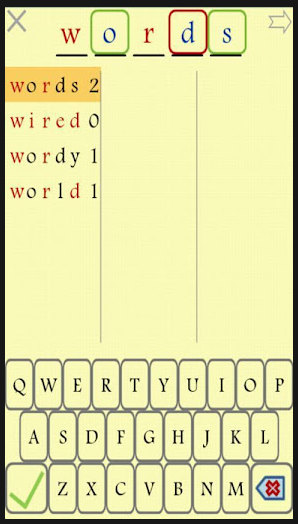 Tiny Words is a game where you have to guess…..well, tiny words! How this work? Really simple but it is a lot of fun and the game is getting five star ratings all the time. The game is designed for everyone from 7-77 years old. Basically you have to guess 7 thousand words while each word is 5 letters in length. That’s pretty much it but the game will take a lot of your time. Seven Little Words is another hit on the Google Play store with more than a million downloads in its pocket. Great game for several reasons; great time killer, great brain workout, great way to ruin your eyesight because you will keep staring at the screen until you finish all the puzzles. 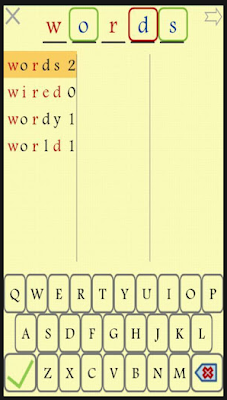 It is so addictive and one of the best word games on the market. Developers have turned a simple idea into one great app. This post is shared by Jason Phillips. He is a fun loving person who enjoys most of the time with his children playing Motorbike dash Games. He loves to write articles on how to play games.